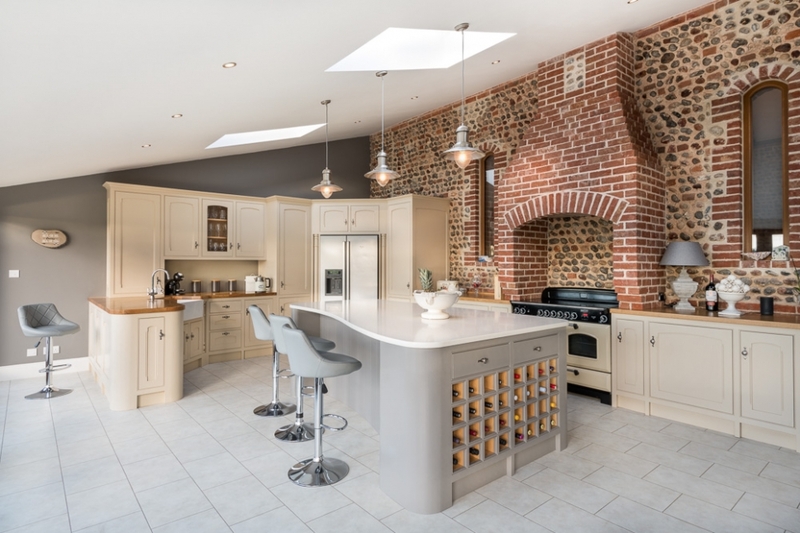 As a kitchen photographer I photograph lots of great kitchen designs and skilled workmanship for various companies in Norfolk and Suffolk. I enjoy seeing all the fruits of both owners and companies thoughts, selections and work, and hopefully doing all these elements justice in my photography of the finished kitchens. This assignment involved photographing some lovely kitchens designed and installed by Norfolk Workshop. 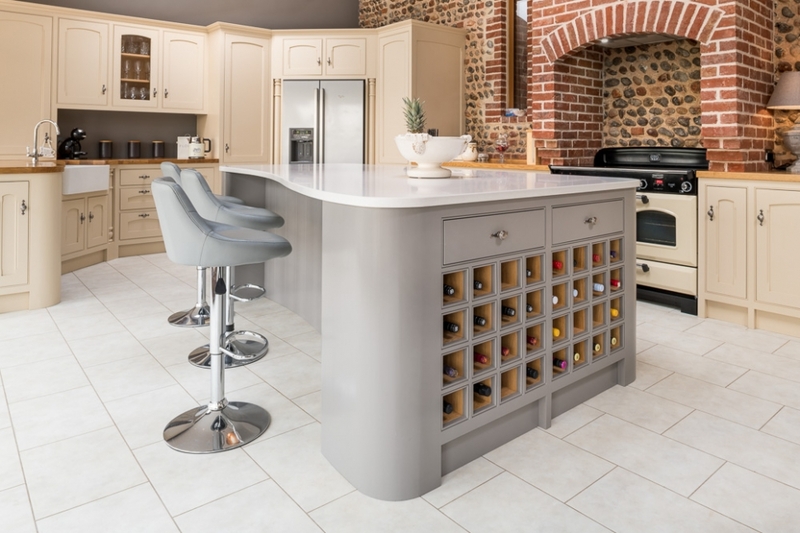 Based near Cromer Norfolk Workshop is a well established Kitchen and cabinetry company providing bespoke design, fabrication and installation of handmade kitchens. Working with the team we visited several recent projects they’d worked on and some very satisfied clients to photograph their kitchens, including wide views of the whole kitchen designs and then detail shots of individual elements of these designs. 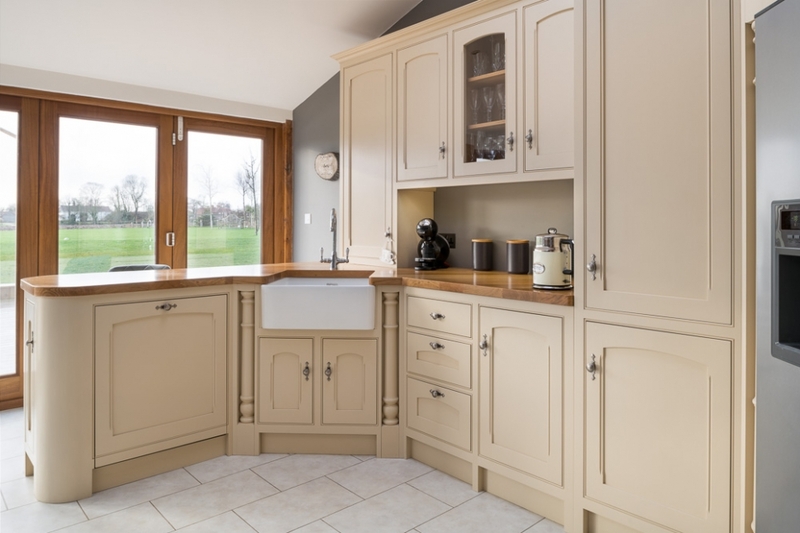 The photographs produced can be used for portfolio material to show clients personally, adverts for magazines, digital display in showrooms and as evidence of detailing that a client may wish to see in an actual kitchen. It’s always to pleasure to see great kitchens and a great privilege to photograph them for the companies involved in their creation. If you own a trade business creating kitchens, bespoke furniture, joinery etc then please get in touch and I’d be happy to give you information about how I can go about building a portfolio of images of your work which you can be proud of and share with your potential clients.